High-risk alcohol consumption on the UI campus is on the decline, but students are still experiencing more negative consequences from drinking compared to the national average. High-risk drinking among University of Iowa students is at its lowest in 25 years, according to data from an annual survey, but students still experience more negative consequences from alcohol use compared to other campuses nationwide. 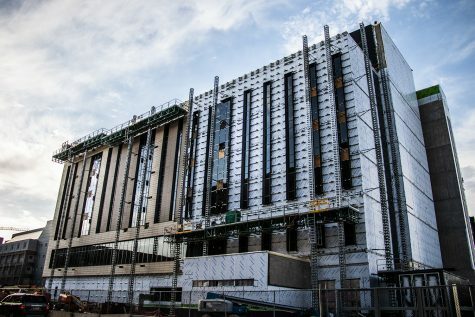 The 2017 National College Health Assessment’s anonymous survey of 622 UI students revealed that since 2012, high-risk drinking — which is defined as consuming five or more drinks on one occasion in the last two weeks — has fallen from 64.1 percent to 50.5 percent. In 2009, the UI formed the Alcohol Harm Reduction Advisory Committee to address unsafe alcohol consumption on campus under the leadership of former Vice President for Student Life Tom Rocklin. 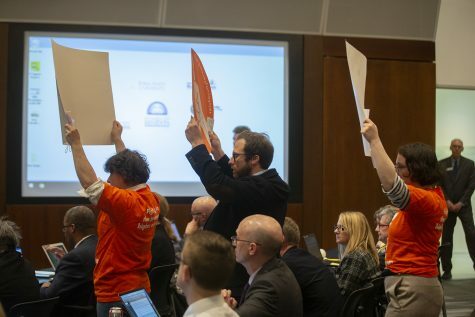 The committee released its third Alcohol Harm Reduction Plan spanning from 2016-2019 last year.One metric of success highlighted in the plan’s current version is to reach a target of 20 percent of students drinking 10 or more days per month. 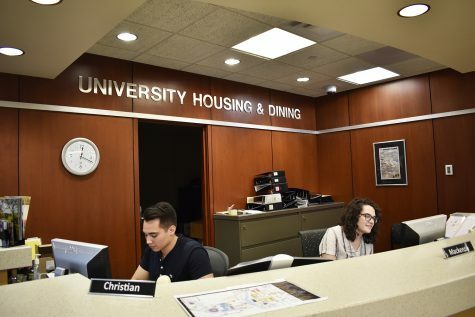 The NCHA survey found the UI surpassed this target early, dropping to 19 percent. 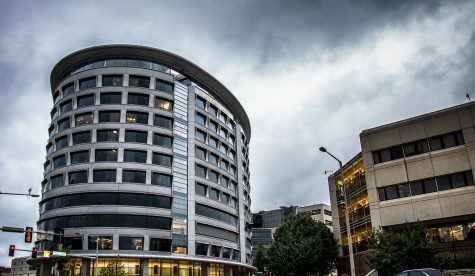 The number of students experiencing negative consequences from drinking has not been significantly reduced — since 2012, it has dropped from 58.3 percent to 56.6 percent, according to NCHA survey data. 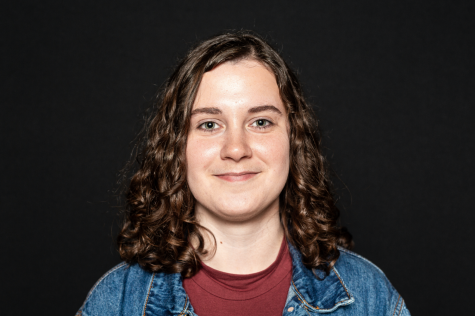 UI Student Government passed a resolution in November 2016 to encourage the state Legislature to adopt medical-amnesty policies to protect underage people from prosecution in the event of a medical emergency caused by the illegal possession or consumption of alcohol. The Iowa Senate passed a medical-amnesty bill in March and the state House will vote on it in the next legislative session. Although UISG led the initiative to ensure safety for those who do engage in high-risk drinking, the larger issue of changing the perception of drinking requires the participation of parents, students, and the community at large, Tanya Villhauer, UI associate director for harm reduction and strategic initiatives, said in the press release. 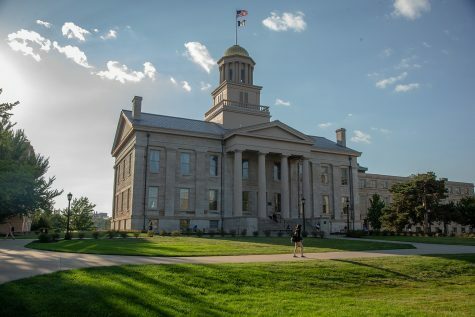 “High-risk drinking isn’t inherent to being a Hawkeye, and with everyone’s help, we can continue to make progress on improving the undergraduate experience and giving students the best chance for success,” she said. 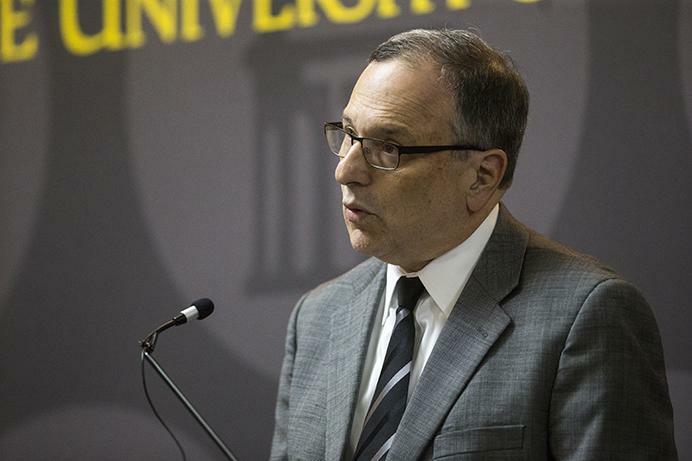 UI President Bruce Harreld said in a May interview with The Daily Iowan that the UI would need to take a look at its Orientation program to reach people as they join the campus community but also not ignore other student populations. 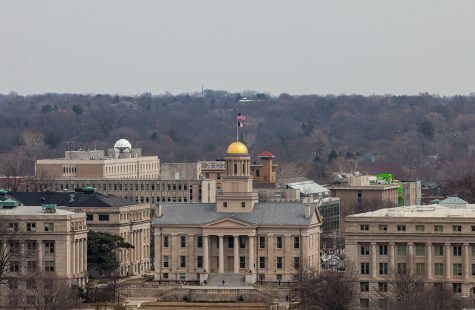 After the deaths of UI students Sean Wu and Kamil Jackowski in April, UI greek life leaders announced in a statement an immediate and permanent ban on out-of-state formals. They also temporarily banned alcohol at all Panhellenic and Interfraternity Council events. The bans were an acknowledgment of a “pervasive and dangerous alcohol culture that exists within” the greek community, the statement said. Greek community leaders did not respond to requests for comment at the time of publication. 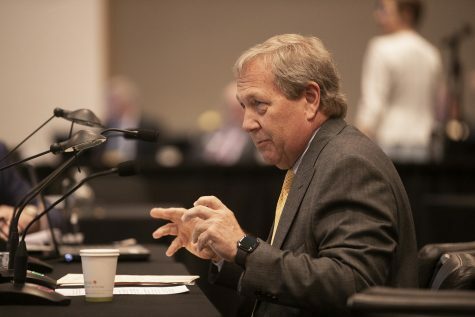 In his May interview, Harreld said efforts to address high-risk alcohol consumption would be most effective if they were student-led rather than initiated by the administration. 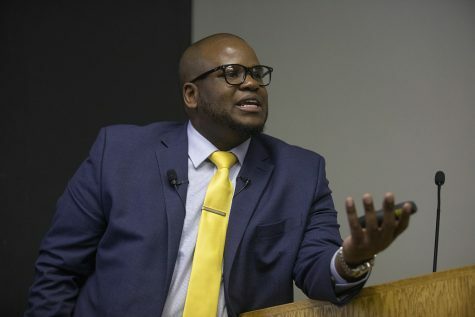 Conversations would take place with student leaders regarding the issue this summer, he said. 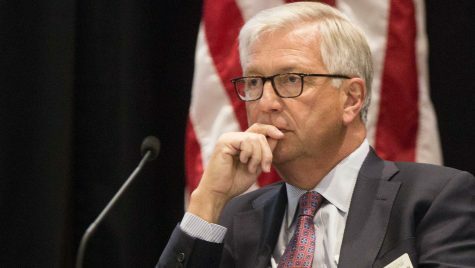 Rocklin told the DI in June he thinks incidents such as the deaths of Wu and Jackowski energize the community around combatting these issues, but he thinks efforts to address them in the long run need to be guided by broader examinations of what is going on.